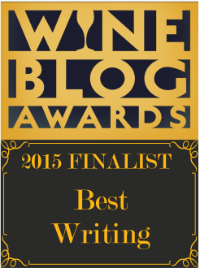 I may never be able to tack that coveted MW onto my name; I may never wear an MS badge in my lapel and I may never be a Certified Specialist of Wine (which I would have to spell out on my business card because even wine people don’t know what a CSW is), and I might consider myself fortunate if one of those hallowed souls condescended to spit a mouthful of 1985 Richebourg Grand Cru in my face at the Burgundy tasting. But I am now an official Master of Bordeaux, because I passed my Bordeaux Master Class at the Birmingham Community House on January 26, 2016. Now, when I say ‘passed’, I suppose what I mean is that I didn’t get thrown out. 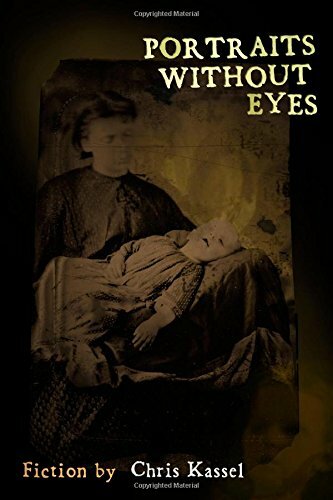 There was really nothing to pass except napkins and little bread rolls and snark-remarks about the other people in attendance, which was made considerably easier by a chance meeting of an anchor of my youth—my childhood cut buddy, Johnny Evans—outside the event. Johnny and I have been blood brothers since before we had pubic hair, and now we have gray, thinning hair but still manage to have a bang-up time slurping, scrunching toes in the sands of time and supposing how much better off we’d be financially had we figured how to buy the fields we were running through when we were ten instead of accidentally burning them down while playing with matches. 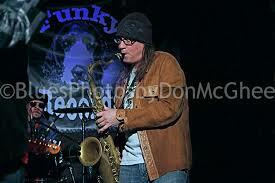 And yet, somehow we both managed to pursue our personal earthly significance in what we take to be the arts; I make up stories and Johnny is a beloved Detroit sax man who just returned from touring with Kid Rock. 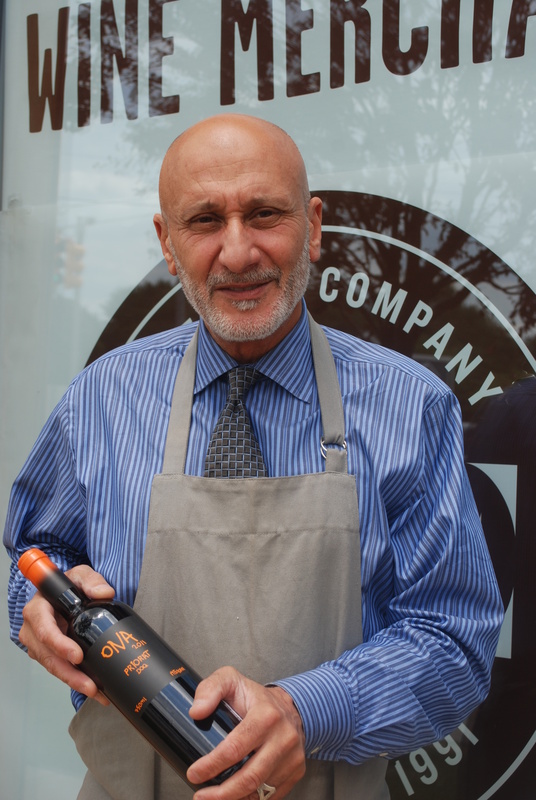 We share memories, and also a love of wine and likewise a love for Elie Boudt, Detroit’s top purveyor of the stuff; his wine shop on 14 Mile Road is too new to be an icon, but, mark my words, we’ll make it one. Elie’s shelves are stacked with Grand cru classé bottles of kill-for vintages, but I urge you to show up with a twenty dollar bill: You can watch Elie’s eyes gleam. 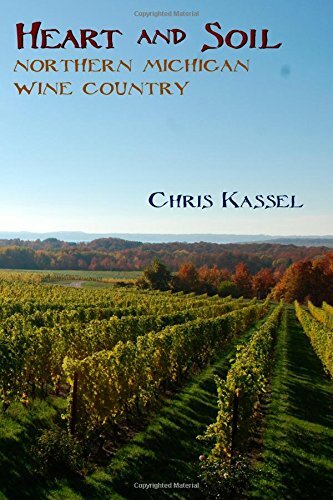 And you’ll discover where his true passion lies: In stocking affordable, spectacular gems from fascinating terroirs not classified as Grand cru, often from tiny appellations not widely known or understood by the average wine consumer. That’s where Elie really outshines the rest—in his mission to introduce local drinkers to a world they otherwise wouldn’t even suspect exists. Which is not to say that he can’t out-knowledge most of us in the Grand cru classés as well, and that’s why he was the ideal host at the Bordeaux Master Class on Tuesday evening. 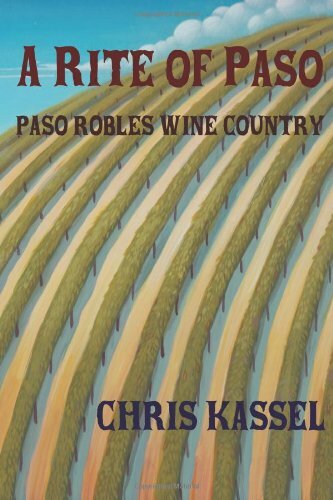 Without getting too deeply into the mechanics of wine aging (the better to leave room for the poetry), wine develops complexity and nuance based primarily on its interaction with air; extract, minerals and tannins all play their role. Color changes, some forward notes are muted as background flavors emerge, and the mutation—if controlled by temperature and humidity—should appeal to the taster as a distinct positive—a consummation devoutly to be wished. The progression of such changes was precisely what we’d all gathered in chandeliered banquet room on a snowy January evening to assess. 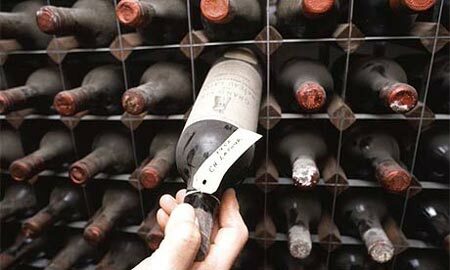 First, I’ll list the estates with a brief history of them, then break down the experience by vintage in the hope of describing each wine’s state-of-the-art as expressed in the glass. Château Jean Faure, Saint-Émilion: This Right Bank (of the Gironde River) château had fallen into disrepair despite its proximity to the illustrious Cheval Blanc. In 1986, Jean Faure lost its Grand Cru Classé status, and it was not until the somewhat heroic figure of Olivier Decelle came along and did some serious spring cleaning. The estate regained its designation in 2012. 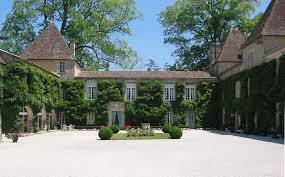 Château Marquis de Terme, Margaux: The history of de Terme burrows deeply into the seventieth century; the first time it changed hands was 1661, when it was one of Bordeaux’s largest estates. One of Thomas Jefferson’s favorite wines, de Terme is predominately Cabernet Sauvignon with 35% Merlot, 7% Petit Verdot and 3% Cabernet Franc, a fairly typical ‘Right Bank’ blend. 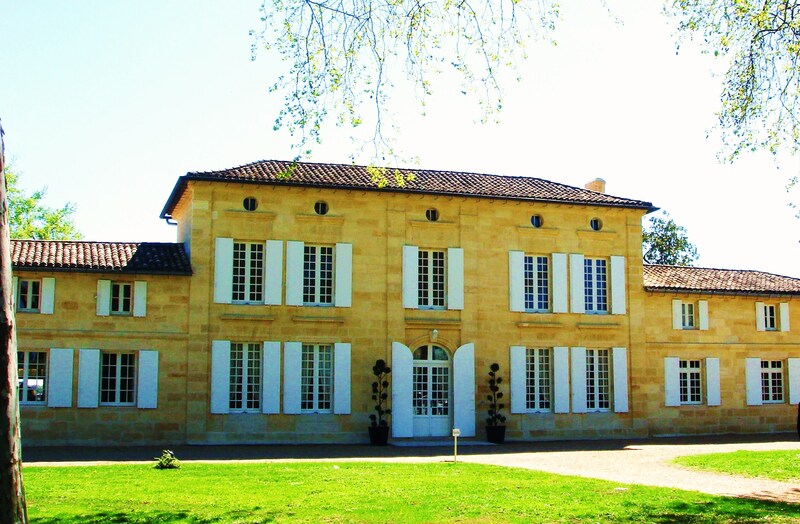 Château Carbonnieux, Pessac-Léognan (Graves): Even older than de Terme, Carbonnieux has been making Bordeaux since the twelfth century. 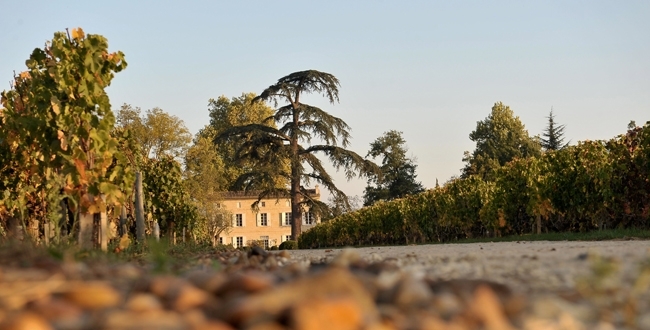 It’s one of the few Bordeaux châteaux with plantings of all five red Bordeaux wine varietals along with their well-known white blend of Sauvignon Blanc, Semillon and Muscadelle. 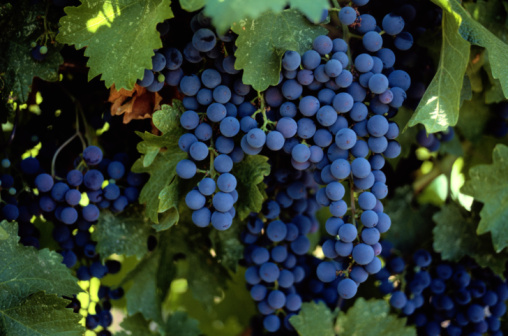 2012: A challenging year for Cabernet Sauvignon, where the ripening was compromised even in a late harvest. Early-ripening Merlot fared considerably better, making 2012 a ‘Right Bank’ year. Cold and wet conditions delayed bud break, while uneven flowering pushed the whole season a month behind schedule; by July, sunshine and warmth returned, but some early autumn rains came after the Merlot was harvested, but prior to the Cabernet Sauvignon. Château Jean Faure: Nice depth of aromatics, with some green pepper notes and a distinct dusty garrigue underneath it—the dried herbal scents often encountered in wines from the south of France. A parching and simple wine on the palate with very basic red fruit flavors and a slightly vegetal quality, likely due to its Cab Franc core. Château La Pointe: This is a Merlot-based wine, and it shows: Supple and charming, dripping with juicy plum and currant; sweet and somewhat creamy with a touch of menthol. The tannins are still tight and hover in the aftertaste with a slightly bitter bite. Château Marquis de Terme: Required twenty minutes to open up, then showed youthful bites of acidity and a broad range of black fruits and licorice with a bit of bittersweet chocolate on the finish. Tannins completely settled in, making this a wine to drink today. Château Carbonnieux: Sweet with a beautiful texture; the aromatics were replete with toasted coffee beans, warm pie spices and a nice layer of vanilla sitting on top. 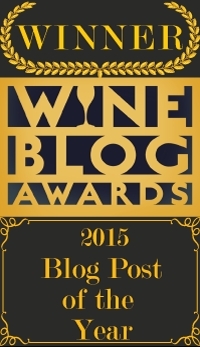 2011: 2011 was one of the toughest vintages in recent history. Bud break was early, and by April much of Bordeaux was experiencing mid-summer heat, causing early flowering, which might have been overcome but for the extended drought conditions that lasted through July, when a small amount of rain brought with it a drastic temperature drop. 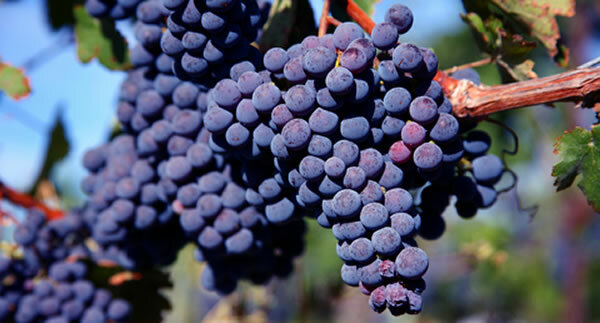 Cabernet Sauvignon in dry soil was hit the hardest, and 2011 became the earliest harvest since 1893 with low yields and some damaged fruit. Château Jean Faure: Richer and softer on the tongue than the 2012; there were red currant and tart cherry notes in the nose along with some sour strawberry and cocoa. A fairly long finish with the tannins relaxed and layered between the fruit. Château La Pointe: Warm on the nose, but once the alcohol blew off, there was a bright core of blackberry jam and stewed plum beneath along with some dried apricot and a silky, appealing freshness. Many layers of texture ended with a mineral kick. Château Marquis de Terme: Strong note of anise in the nose, and a flood of black fruits, black currant, blackberry, black cherry followed. A big mouthful, tart and tannic. Château Carbonnieux: Velvety and smooth, filled with earth, cedar and menthol. The fruit is restrained, but the palate length is remarkably long. 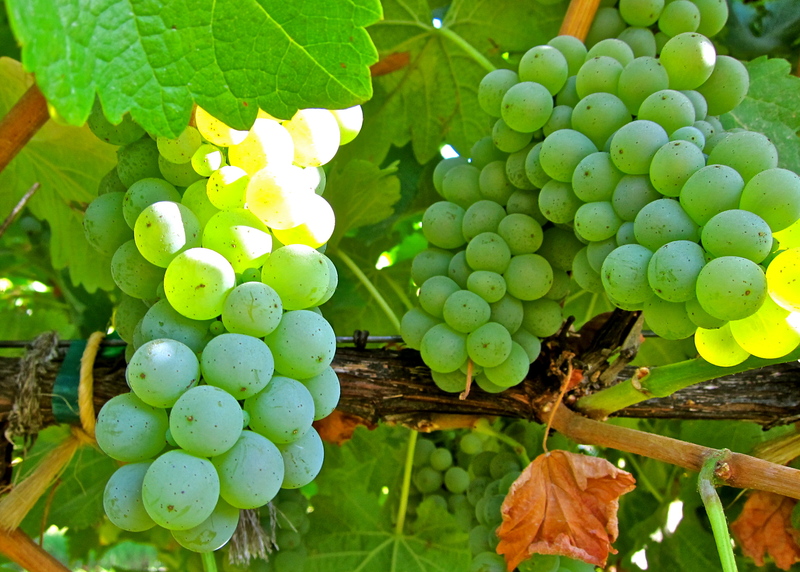 2010: An overall tough vintage, with the driest season on record since 1949. Intermittent damp spells and cool weather delayed bud break and saw the Merlot crop affected with millerandage and colure. June, July and August were warm, and much of the harvest adjusted, so the vintage wound up being salvaged, depending on the location. The fine wines from this vintage have been called structured, firm and restrained. Château Carbonnieux: Carbonnieux was the only estate to offer a 2010, and I’m not really sure why. It offered a slight funk on the nose, and although I let it aerate for a while, the fruit fought to break free but never quite make it. A leafy tobacco note finished it. Sadly, they did not bring along a 2009, which might have exonerated them. 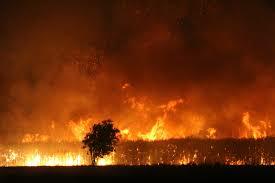 2009: The vintage followed a cold and dry winter and considerable early spring rain. April was mild, but a hailstorm caused damage to parts of the Right Bank, including Pessac-Léognan. The rest of the season was dry and unseasonably warm, with a minor rainfall in early September, but from then on, conditions were ideal throughout the harvest. Likewise October, allowing growers to pick at optimal ripeness, making 2009 one of the most successful vintages of the decade. Château Jean Faure: Delightful and explosive wine, lush with full fruit and a glorious floral wash; the tannins are full, but enveloping rather than angular, and the wine is ripe and concentrated and should continue to develop. 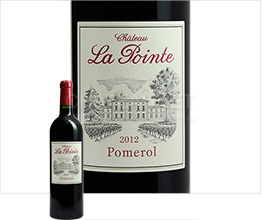 Château La Pointe: A blockbuster with multi-faceted flavors, from brambly wild berries to candied orange peel. Mouth-coating extraction and a long, almost syrupy finish. 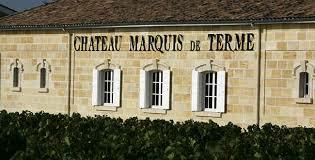 Château Marquis de Terme: Smoke leads the aromatics, followed by a full-bore dose of mixed berries, mostly red. The middle palate fills out with darker fruits, but the finish is somewhat astringent. 2014: It’s too early for bottled red Bordeaux, with vintage reports coming in through en primeur tastings, but it is a pretty even-handed report. Not a stellar vintage, but a late season deux ex machina apparently saved the day at the eleventh hour—a cool, damp summer led to a miraculously sunny September, allowing the grapes to ripen if not precisely to perfection, to functionality. Château Carbonnieux: This 2014 white is a truly stunning example of what Graves can do with Sauvignon Blanc and Sémillon when so inclined. Far from the steely, bracing, soul-stirring wines of Sancerre, this one trades the crispness for a lush cornucopia of fresh, juicy yellow fruits—grapefruit, gooseberry, lychee and mango, finishing with a beautiful spritz of Meyer lemon. Viscous and creamy, this wine is a textural smorgasbord. Prices of these wines range from the mid-twenties for the Carbonnieux white and about fifty to seventy-five for the others, pretty much irrespective of vintage. That’s a problem, according to our favorite motormouth Robert Parker Jr. who is on record saying that Bordeaux has destroyed its futures market by overpricing poor vintages. And with that, I proudly accept my hard-won ‘Master of Bordeaux’ lapel pin/baseball cap/license-to-spill, even though there is no such thing, and even if there was such thing, nobody awarded it to me. “Look upon my MoB, ye Mighty, and despair.” …and this time, me and Johnny Evans pinky promise not to burn your fields down. This entry was posted in Bordeaux and tagged Elie Boudt, Johnny Evans. Bookmark the permalink.